SUV rentals: Aspen Star Limo is proud to offer the best SUV rental service in Aspen, CO. Whether it is for a special occasion, an airport pickup or just a fun night out with friends, our SUV rentals never disappoint. Limo rentals: Our limo rentals are ideal for any occasion, including business trips, weddings, parties, funerals, birthdays, special events and much more. 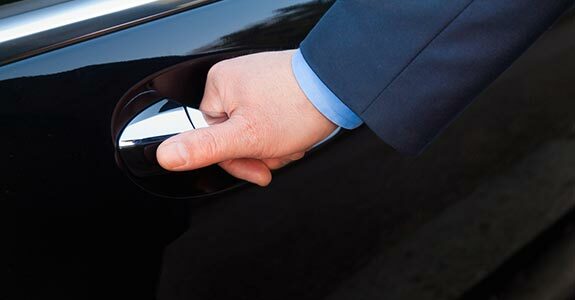 When you rent a limo from Aspen Star Limo, you’ll love our classy cars and our friendly drivers. Airport services: We can travel to any airport in the state, including Aspen, Snowmass, Denver, Eagle-Vail, Rifle, Grand Junction, Colorado Springs and Telluride. We are available for both drop-offs and pickups, and can accommodate both large and small groups. Bike and ski shuttles: If you want to go out and experience the real Colorado, our bike and ski shuttle services provide the perfect mix of comfort and adventure. We’ll take you to the best lifts and trails, and will be there to pick you up when you’re done. Area tours: Finally, if you and a group of friends, coworkers or relatives are looking for a fun, relaxing way to see Aspen and the surrounding areas, get in touch with Aspen Star Limo and inquire about our area tours. Whatever services you hire Aspen Star Limo to provide, we guarantee that you will be glad you picked us. To get in touch with us, please call 970-379-2118, or visit our Contact Us page. We look forward to hearing from you.